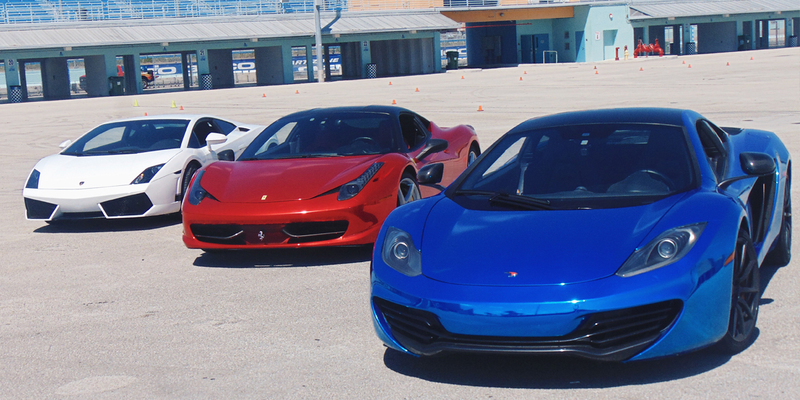 Valentine’s Day Special at Palm Beach International Raceway! Get behind the wheel of an exotic super car and feel the speed and power on the PBIR road course for only $199. Limited Spots available, must book in advance. 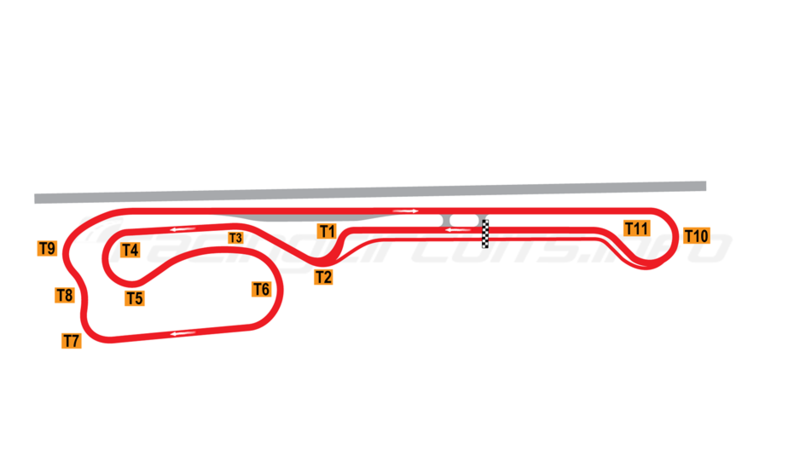 This is an on track driving experience with an instructor in the car riding with you.